Cowboy country is here! 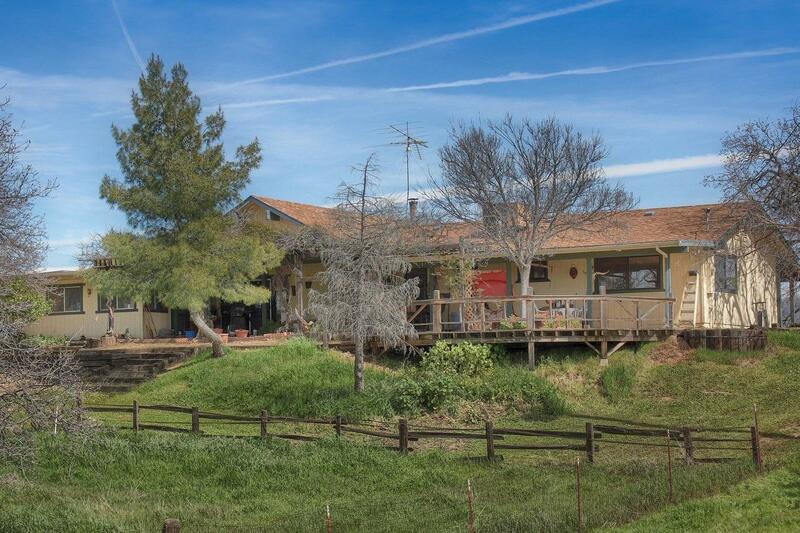 This 3 bedroom, 2 bath home sits on 42+/- acres with 360 DEGREE VIEWS from every room! Includes an open living area with a lg. living room with beamed ceiling & flows to the dining room & kitchen with 2 breakfast bars & pantry/utility room. The bonus room just off the living area is currently used as an office, could be a sewing/craft room. Spacious bedrooms & a fantastic master bedroom with a huge walk-in closet & private master bathroom. Brand new heat & air. Enjoy the outdoors with the patio & deck & take in the fabulous views! 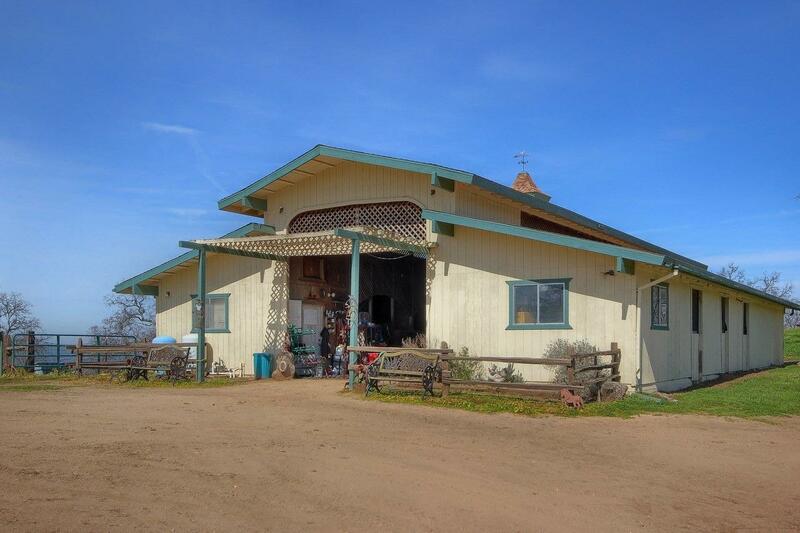 This is a great ranch equipped with a barn, corrals, feed & tack rooms, completely fenced & cross-fenced! There's a workshop & double wide carport! 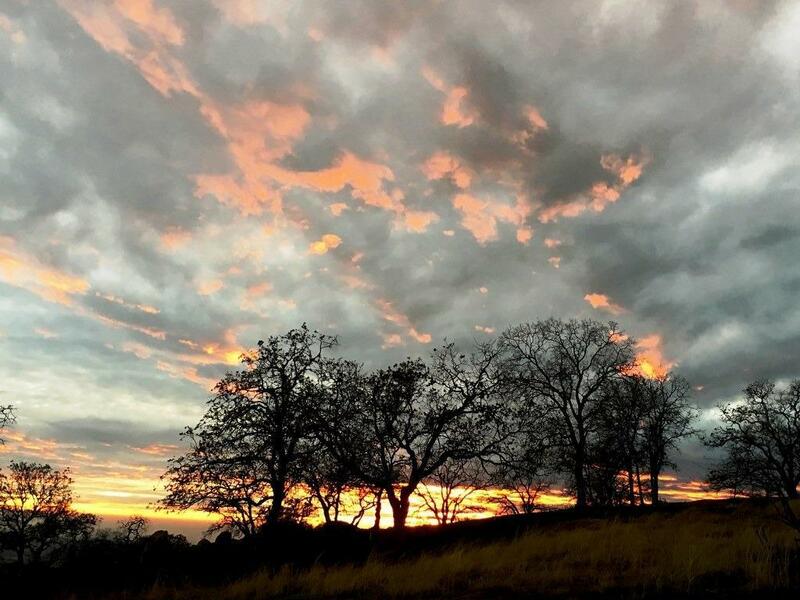 2 parcels with 2 APNs (36+/- & 6+/- acres) offer room to build a 2nd home/additional barn. Complete with lg. Oak trees, peaceful pond & unique rock outcroppings. 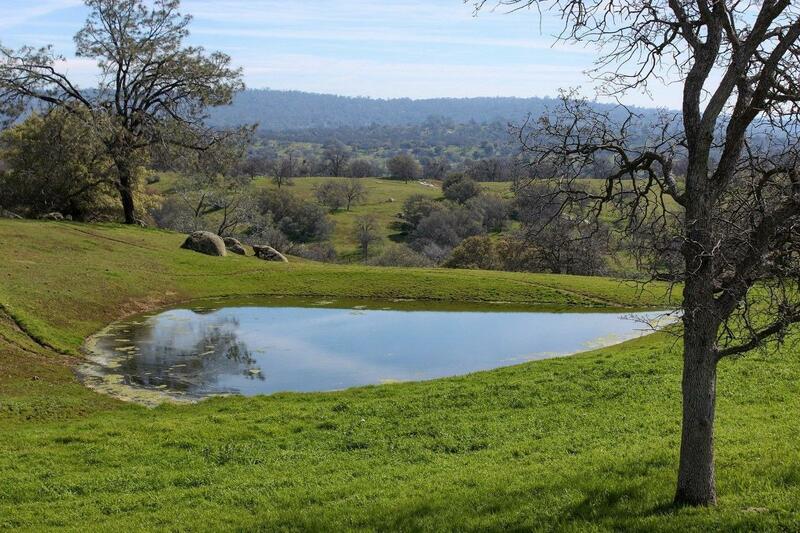 It's a perfect place to make your ranch dream come true! The smaller 6+/- acre parcel can be excluded from sale, submit offer! © 2019 Fresno Multiple Listing Service, Inc. IDX information is provided exclusively for consumers' personal, non-commercial use and may not be used for any purpose other than to identify prospective properties consumers may be interested in purchasing. All data, including all measurements and calculations of area, is obtained from various sources and has not been, and will not be, verified by broker or MLS. All information should be independently reviewed and verified for accuracy. Properties may or may not be listed by the office/agent presenting the information. Data last updated: 2019-04-21T06:46:37.327.